Self publishing is easy — if you’ve spent 35 years as an engineer in product development like Charles O’Donnell. The discipline and pacing of engineering means that the author of The Girlfriend Experience and Shredded can keep up a production schedule and a writing schedule simultaneously. 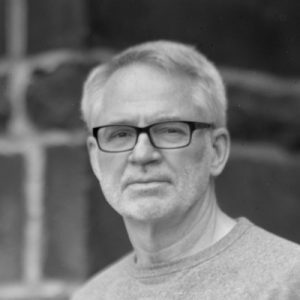 Listen with a pencil in hand as O’Donnell describes his workflow, writing and editing processes, and ends with a passage from his book.